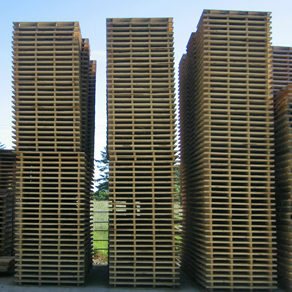 Established in 1990 Ire Wel Pallets Limited has grown to be the leading timber packaging supplier in the country. 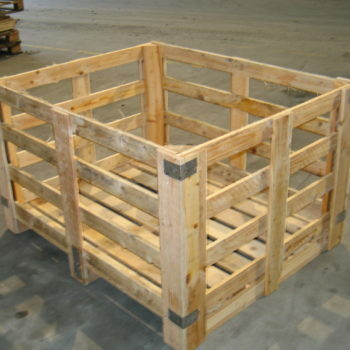 The company’s rapid growth has come from Ire Wel providing something different as a pallet manufacturer to the market, i.e. 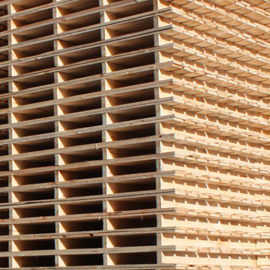 Ire Wel’s solid commitment to supplying its customers with the agreed specification on time every time.